The selection for the first edition of Noble Academy is over. The first young participants in our internship program are Maria-Yoana, Valentin and Nikol. 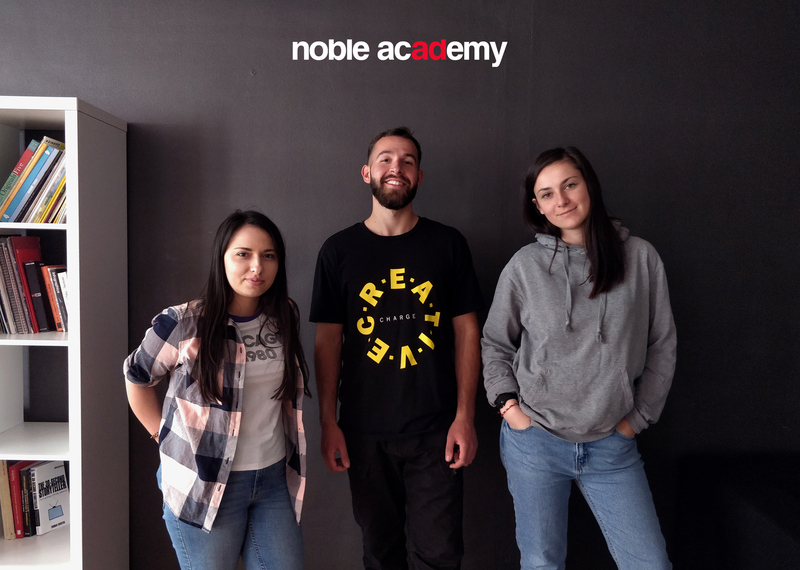 In the next 6 months they will be part of Noble Graphics, working on a number of real projects for some of the largest brands on the Bulgarian market and learning from all the proven professionals in our team. The next six-month period of the Noble Academy program will start in October.